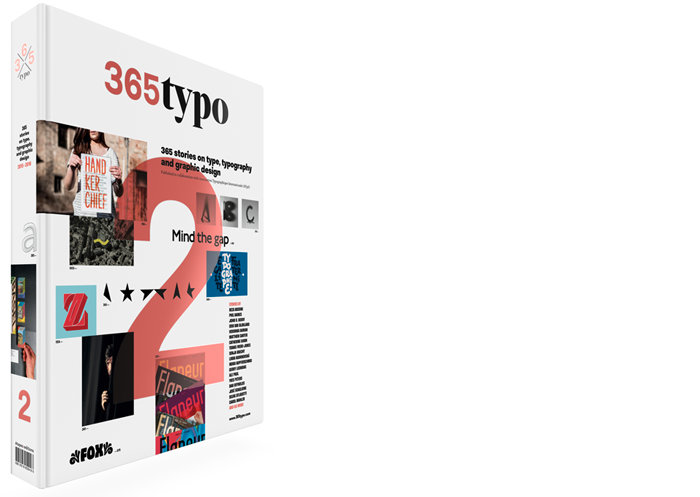 The International Exhibition will be focused on graphic design projects in a scope corresponding to small sets – editions, visual identities or long term collaborations. 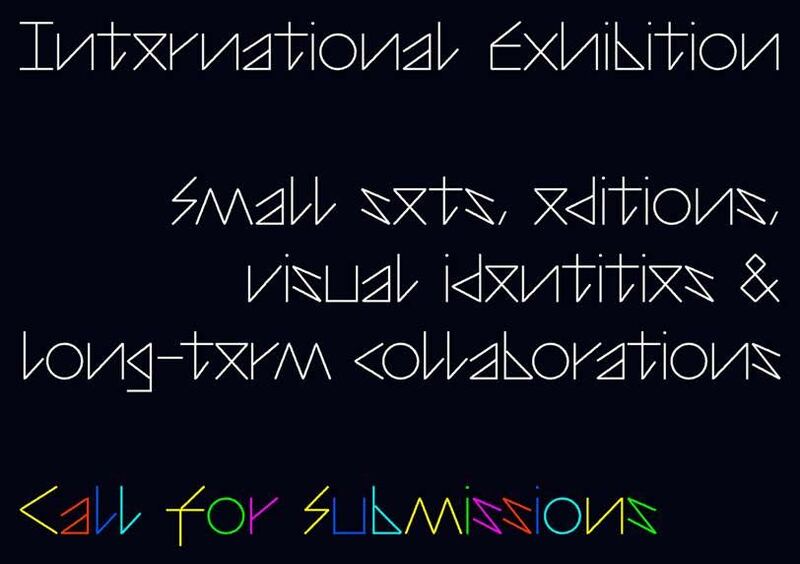 The International Exhibition is open to work created between 1 January 2012 and 31 December 2015. The projects can be submitted electronically starting October 2015. The authors of selected works will mail the artefacts for the exhibition by post. The online application deadline is 15 January 2016.